"I got a job at Nintendo!" 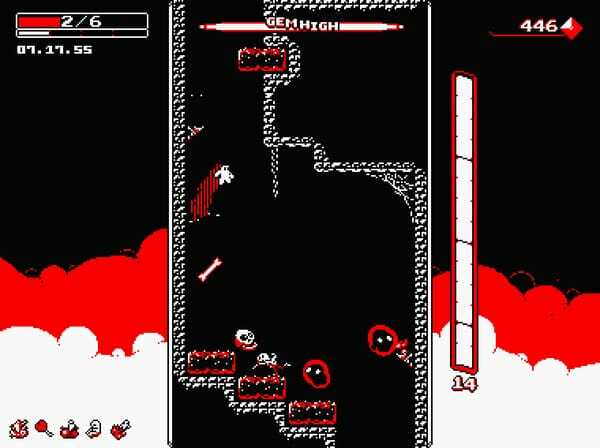 Ojiro “Moppin” Fumoto, the creator of the vertical scrolling shoter platformer Downwell, has joined Nintendo, the developer announced on Twitter. Downwell first released for iOS and PC worldwide in October 2015, followed by Android in January 2016, and PlayStation 4 and PS Vita in May 2016.